It always pays to be at the right place at the right time. Now is the right time for promoters of 10 year old networking marketing business Well Beyond. Apparently Well Beyond has partnered with powerhouse Mitch Huhem and we anticipate that the Beyond Healthy Chocolate business folks will be taking off like a rocket. Network marketing insiders know Mitch Huhem means business, after all he is a million dollar strategist and creator of the Millionaire In Training program. Even Billionaire Donald Trump is photographed with Mitch and wrote “To Mitch Great Job” and signed Donald J. Trump. Unfortunately Mitch Huhem passed away unexpectedly at a far too young age. I am blessed to have been mentored by him after meeting him at multiple corporate events. 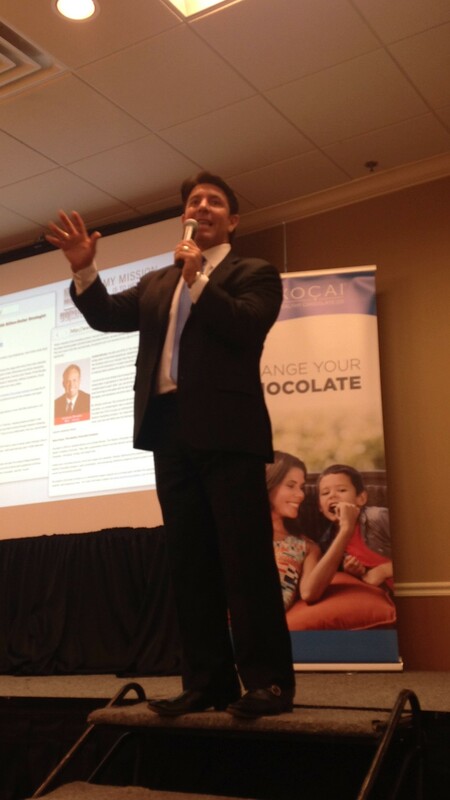 He obviously saw something in the Healthy Chocolate and understood the vision that Jeremy Reynolds shared. Jeremy is the CEO of Well Beyond currently expanding to Japan. If you are looking for a business with vision that is taking off like a rocket, realize Mitch Huhem knew what he was talking about. He saw the potential in this business. If you are looking for a company that cares about your success, this is the one you want. 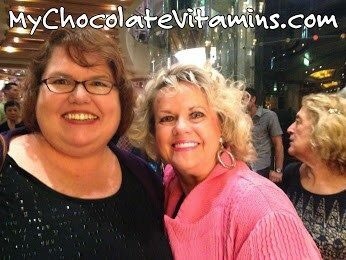 From what I understand, Mitch Huhem loved Healthy Chocolate and his plan was to help Beyond and promoters share it with the world. I can’t think of a better opportunity than this. Fast forward to 2019 with a powerhouse management team led by seasoned professionals including Jeremy Reynolds of Xocai and Jeff Graham of MonaVie fame. This business is taking off! NOW Literally Is The Time. There is no wait and see, this is the do it now or regret it later moment. Call Three Sons Marketing LLC and ask for Wayne or Lynette at 941-216-5727. We can hook you up with the wealth pack and get you started while you can get in on the action about to take place. Now is the time. Do it today. Every winner starts as a beginner. Lynette & Wayne Henk are Directors with Well Beyond, Healthy Chocolate Co. 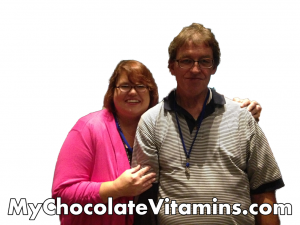 In the business for over 8 years, they share the health and wealth benefits of Beyond cold pressed chocolate, neurocosmetics skincare line, Remity nutraceuticals and share their personal experience with the chocolates. They love the free cruises they have earned over the years making a difference. 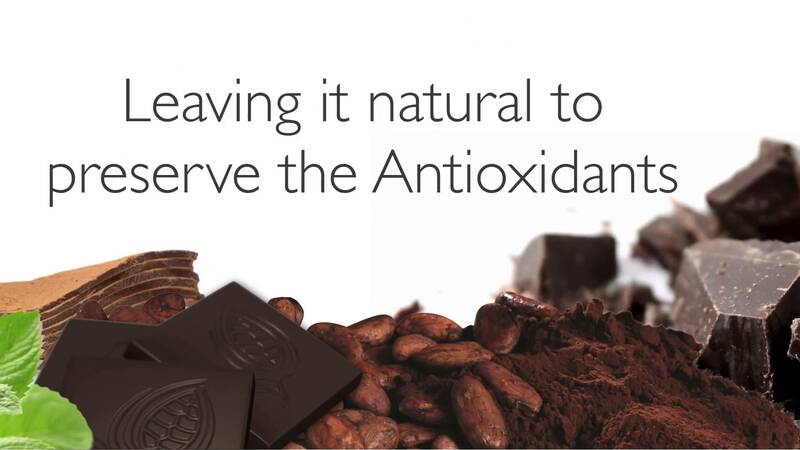 Take part in the Healthy Chocolate Revolution. 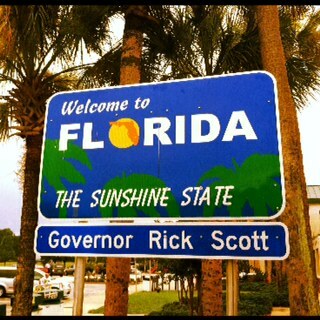 Visit MyChocolateVitamins.com or call 941-676-7300 today.